Update: this deal is now gone. 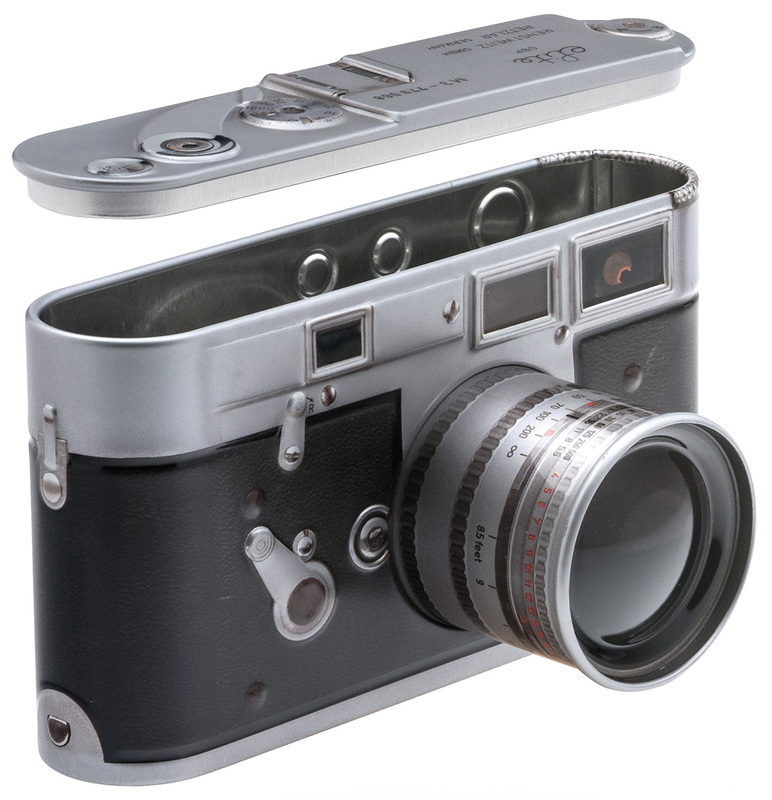 This entry was posted in Other Leica Stuff and tagged Leica M3 vintage replica camera tin. Bookmark the permalink. Both comments and trackbacks are currently closed.